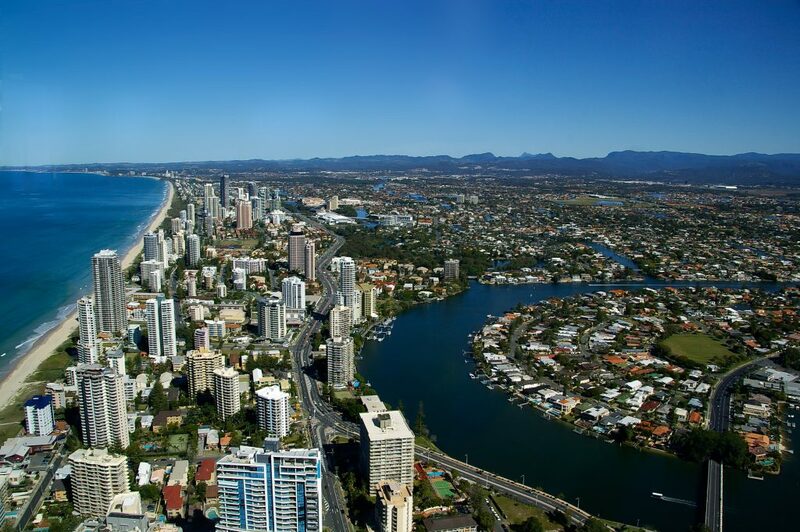 Queensland, Australia is where Dyirbal is spoken. Dyirbal has five dialects, which are Dyiru, Gulnguy (also known as Gulngay,) Girramay (also known as Keramai,) Mamu, and Ngadjan (also known as Ngatjan.) As of the census conducted in 2006, there are only 28 speakers of Dyirbal left. Glottochronology has been used to document and explain how Dyirbal has changed over time and why it’s become unrecognizable to some speakers. Linguists first studied Traditional Dyirbal, but discovered Young Dyirbal when they travelled back to Australia years later. In this new version of Dyirbal, there was one less grammatical gender, free order was no longer free, and some words were being used differently than how they were in Traditional Dyirbal. Swadesh suggested a solution he claimed would work for every language out there, which involves compiling a list of words that are learned early on by children. For this idea to work, the words should be ones that do not get replaced or switched around through generations. After the list has been compiled, it should then be compared to the exact same list of selected words in the descended language. What linguists say you must find while comparing your two lists together is that some words are replaced or have had some sounds changed around, but many haven’t changed at all. Harvard University professors Keith Plaster and Maria Polinsky collaborated to write an extensive study on Dyirbal. In the beginning of their paper, they explain the various noun classes of the language. A noun class is a specific category of nouns, and nouns are grouped in to classes for particular reasons. For example, nouns can be grouped together into one class based on their grammatical gender or other properties they have in common. There are four kinds of Dyirbal noun classifications, which are different from noun classes. The first is animacy and masculinity in humans. The second is femininity, which describes humans, fire, water, “dangerous things”, and fighting. The third is edible plants, described as “nonflesh food” in the paper. The fourth is everything else, with “residue” stated next to this in parenthesis.